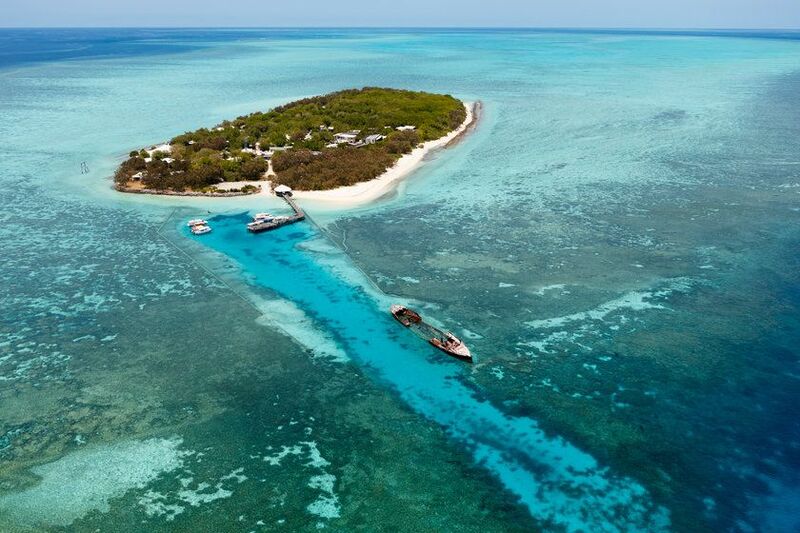 Heron Island offers guests the opportunity to experience stunning and brightly colourful coral beds and reef fish from its crystal clear shores with no need for boats or day trips. Located in the world heritage listed Great Barrier Reef just 72km northeast of Gladstone (Queensland), Heron Island is a nature lover’s haven. 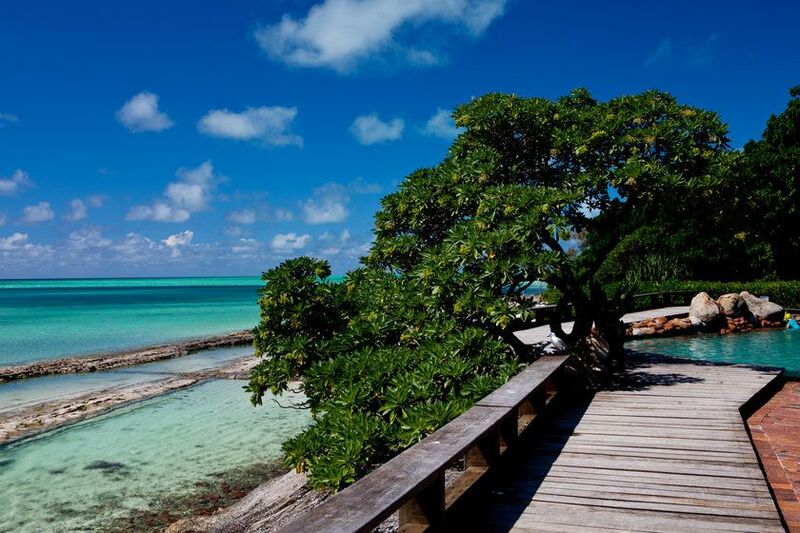 As a natural coral cay, the island offers guests the opportunity to experience brightly coloured coral beds and reef fish from its crystal clear shores with no need for boats or day trips. Its prime location and size makes it ideal for all types of water activity including diving, snorkelling or simply swimming. A real highlight is the hundreds of vulnerable green and loggerhead turtle who nest on the island. Built first and foremost to preserve the island’s natural habitats, the resort’s accommodation is refined and contemporary. 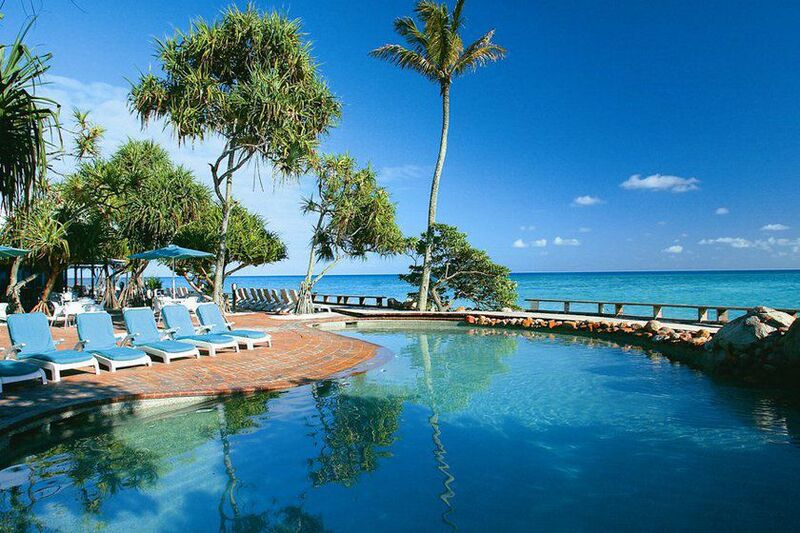 Lodging is spread lightly with the Reef and Beachside Suites overlooking the island’s coral coast. Each room has a balcony or terrace to make the most of its location. For uninterrupted views of the reef, there’s the spacious Point Suites or, for a more private location, the Wistari Suites have a private terrace in a garden location. All suites come with a separate living area. The Beach House offers maximum seclusion and has its own private boardwalk to the beach. Shearwater Restaurant caters for all tastes with a range of healthy options, creative desserts and indulgent flavours. Meals can be taken on the north-facing verandah, which looks over a rich carpet of greenery to the reef below. Lunch and dinner are served à la carte while, for the latter, the restaurant puts on a buffet two nights a week including a Wednesday carvery. Typical meals served are local oysters, fine cuts of meat and inventive salads. One of the only islands in the Great Barrier Reef where you can snorkel off the beach, Heron Island offers fantastic underwater experiences. More than 20 dive sites are accessible from Heron, all of which provide excellent opportunities to explore the reef and its marine life. Many are just a few minutes from the jetty. 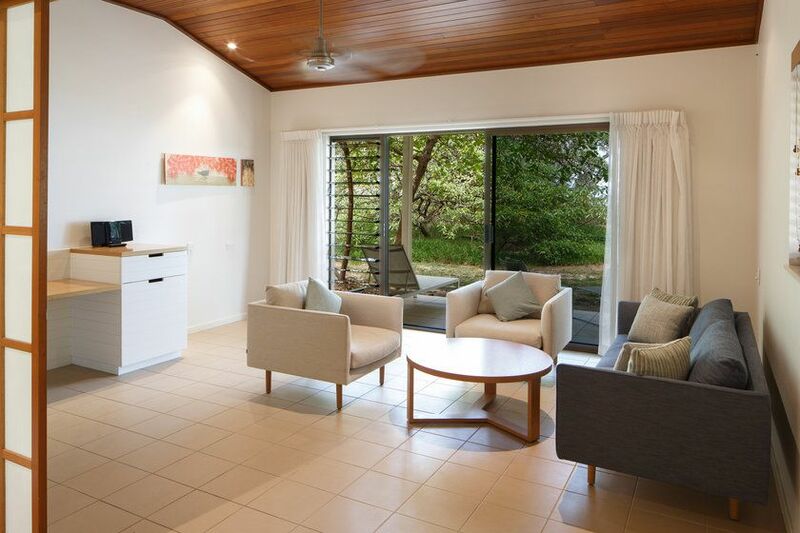 After a day in the water, guests can take to the bar and lounge area, designed around panoramic reef views, to enjoy cold drinks, board games, WiFi and pool. Alternatively, take time off to relax in the resort’s spa.